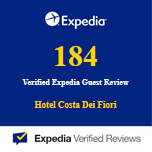 From our hotel, it is easy to get to nearby Baia di Chia (Chia Bay) which lies only 15 km away. 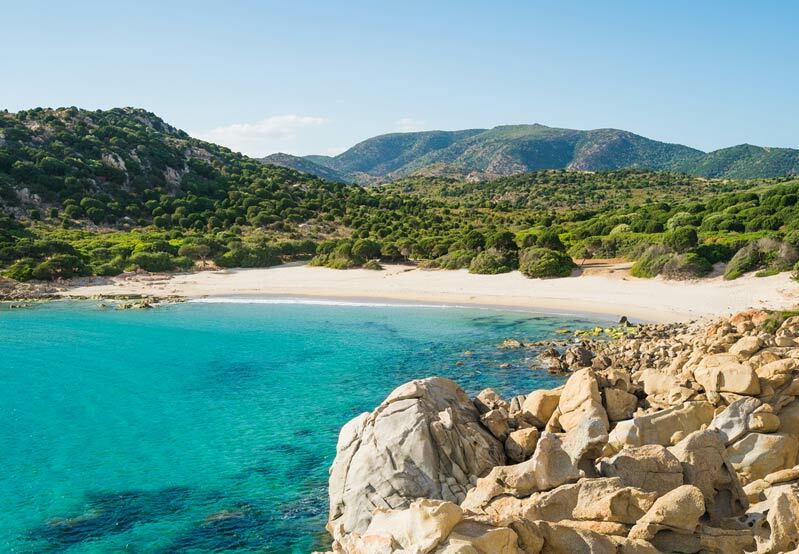 Named Italy's most beautiful beach because of its white sands surrounded by golden dunes overlooking pristine waters, it is definitely among Sardinia's most stunning stretches. You can head to this wonder via the shuttle transfer that will directly take you to the beach of Chia Campana: the service is 100% free for guests booking from our website. 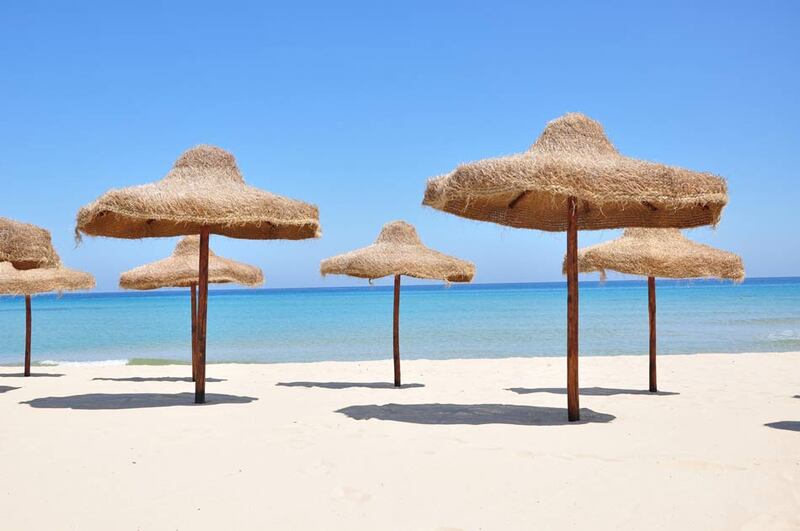 Baia di Chia (Chia Bay) is a place where guests can actively enjoy the sea of Sardinia: canoeing, snorkelling, surfing… or simply a bit of relax on comfortable beds in the shade of straw parasols. The untouched nature and environment give all days unique shows for trekking and nature enthusiasts. Here you can admire a number of uncontaminated creeks such as Su Giudeu, Cala del Morto and Porto Campana, (some of which are reachable on foot only). 3 kilometres away from Chia and approximately 20 minutes from Costa dei Fiori Hotel is one of the 10 most beautiful beaches across Sardinia: Tuerredda Beach. The beach lies in a small creek in front of a picturesque islet and features a clear and ultra-fine sand. Here the colours of sea range between turquoise and clear white the closest you get to the seashore, under the hills covered by the scened Mediterranean scrub. A truly unique beach where its peculiar sand, along with shell fragments, mirrors on the water a dazzling blue-white spectrum reminding of precious stones. Here you will find sandy dunes embellished by junipers where it is sometimes possible to meet oxen within an authentic and picturesque natural setting. A paradise far away from everything you will be able to reach only by sea, leaving on a rental dinghy from the stunning beach of Tramatzu, or by taking boat trips guided by experienced skippers that will show you other coastal stretches along with a glass of Vermentino (a local wine). The charm of Southern Sardinia does not just include the beaches a short walk from the Resort. 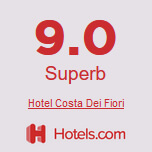 Among caves, archaeological sites and picturesque landscapes, your stay at Costa dei Fiori will meet every need coming from nature and art enthusiasts. Between the medieval walls, with its monuments still intact, it is possible to marvel at the Roman Amphitheatre and the scenic Pisa tower (the elephant tower). In the “Castello” district, inside the Archaeological Museum, are also incredible statues of Mont’e Prama Giants, the unique witness worldwide of the Nuragic era and the first Mediterranean full-fledged sculptures before Greek ones appeared. Nora, rising on the peninsula stretching south-west across the Cagliari gulf, was during the Phoenician, Punic and Roma era one of Sardinia’s main hotspots. Coming to light only in middle of the twentieth century, Nora’s wonderful open-air archaeological park is today open to the public. 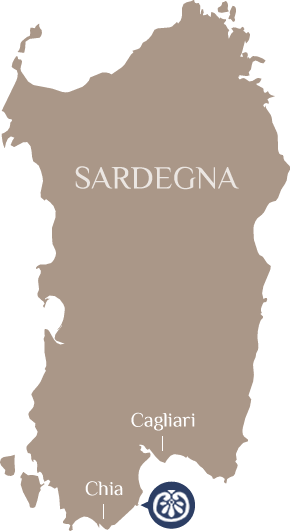 Sardinia’s most ancient town awaits you for a visit to explore its sights and thousand-year-old monuments. These wonderful natural grottos, dating back to 530 million years ago, unfurl inside the Meana Mount (in the town of Santadi) and were discovered only in 1971. Allow yourself a walk while looking upwards admiring the wonders Mother Nature is able to create, a number of astonishing artistic gems you must pay a visit to. The Nuragic Complex of Barumini is one of the 53 Italian sites appearing in the Unesco’s World Heritage List for its important testimony showing how a prehistoric community managed to use ancient materials in an innovative way. What the Complex was meant to represent has remained a mystery. Some archaeologists maintain that it hid religious temples consisting in the earliest forms of castles whose charm is bound to an era dating back to 3000 years ago.